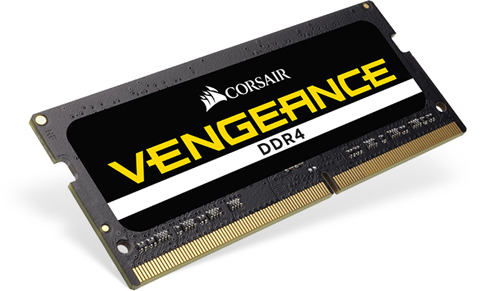 Corsair Vengeance Series DDR4 SODIMM memory modules are designed for high performance and reliability on the latest DDR4-based systems. 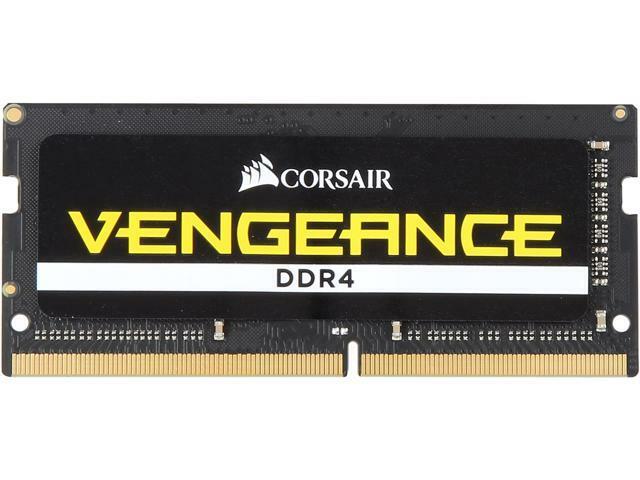 They are built using specially selected ICs, rigorously tested to meet, or exceed industry standards, and validated on systems of various chipsets and makes. They're also easy to use - no configuration is required to take advantage of the higher speed – just plug it in and go.